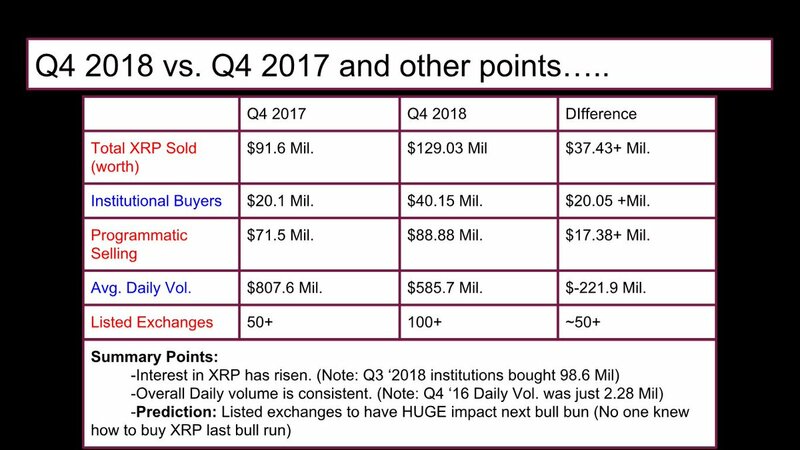 Ripple : Q4 2018 vs. Q4 2017.. Thoughts? Ripple update: Q4 2018 vs. Q4 2017.. Thoughts? Q4 2018 vs. Q4 2017.. Thoughts?